For my final semester in the SLU Athletic Training Program, I am continuing my clinical rotation experience at Parkway West High School. 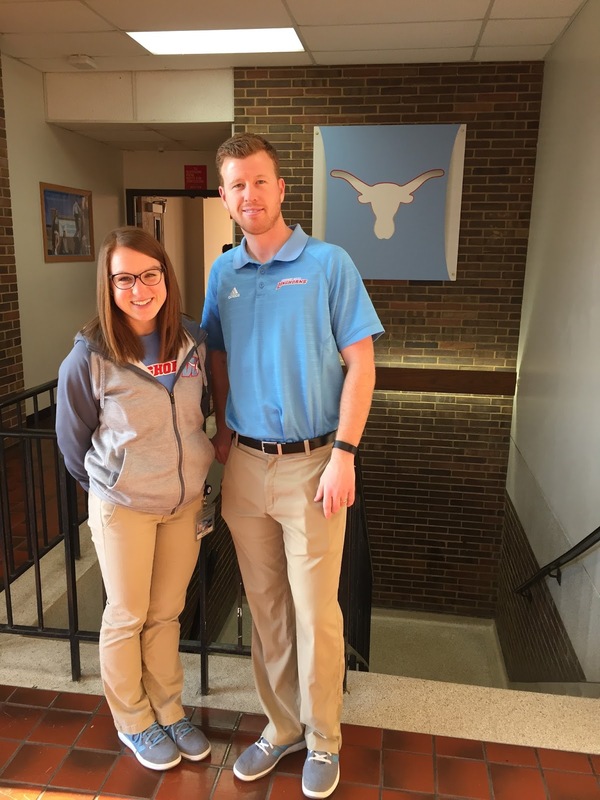 My first semester at West was largely about getting to know my preceptor, Matt Berning MAT, LAT, ATC, our athletes, and many of the school staff members and coaches. One of my biggest priorities was building strong, trusting relationships with all of these people in order to develop the best communication pathways and highest quality of patient care. I would describe the focus of my current, and final, semester at West to be on my own independence in terms of critical thinking and decision-making skills. My preceptor has stepped back more in the past couple of months, and he encourages me to conduct my patient, coach, and parent interactions on my own. 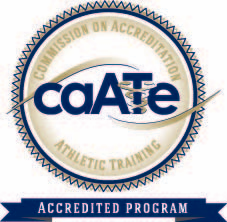 I go through injury evaluations and rehabilitations, treatments, documentation, and contact with parents and coaches as if I am already a certified athletic trainer. This has been extremely beneficial for my professional development, especially as my BOC exam date looms closer and closer. This semester has also provided many opportunities for me to dive deeper into a few particular topics of interest to me within athletic training. I recently gained experience with administering the Functional Movement Screen to some of our basketball athletes. My preceptor and I have been collaborating with West’s strength and conditioning specialist to create rehabilitative and preventative exercises for our athletes in order to address and correct deficits that were noted during the screen. This is just one of the many ways that my time at Parkway West has benefited my professional development and therefore my quality of patient care in my future career. I look forward to continuing this growth throughout the upcoming spring sports season.